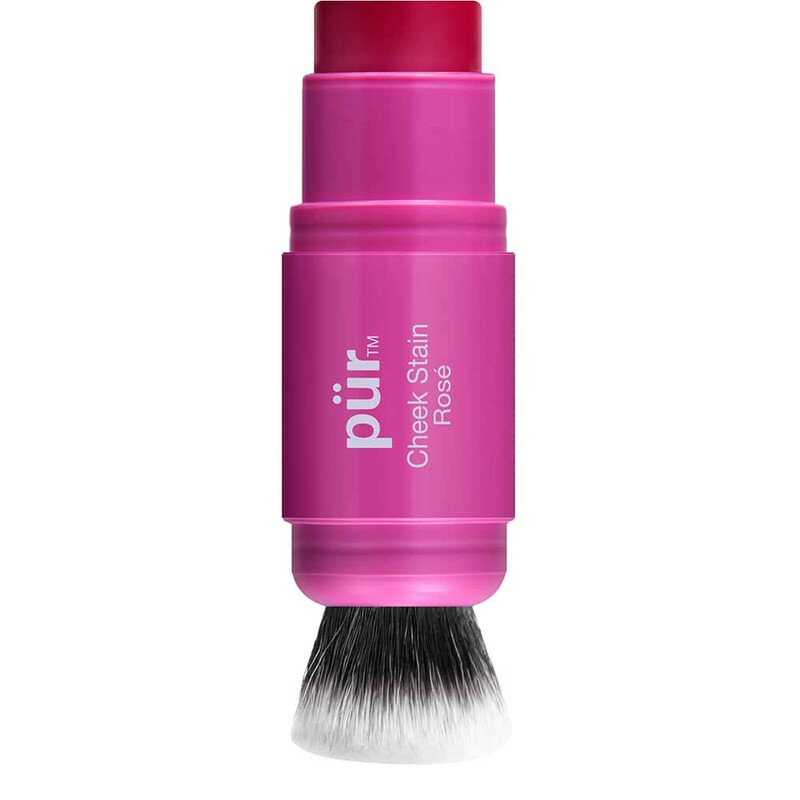 Give your cheeks the perfect wash of colour with PÜR’s Château Cheek Stain. This gel-like formula melts onto your skin to give your look a dewy fresh glow. 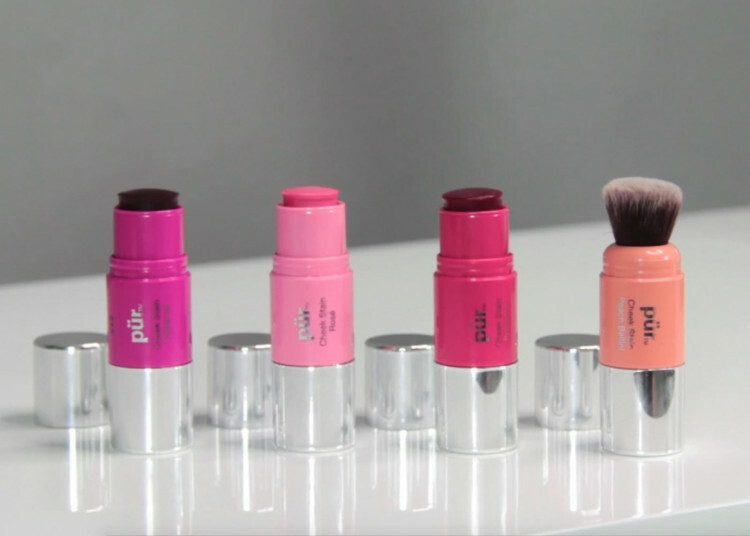 Add a dab for a barely there tint or layer it on for a dramatic flush of moisture-rich colour. Either way you wear the cheek stain blush, your skin will thank you. Dab the cheek stain blush colour directly to the cheek and blend upward and outward using the blending brush applicator. Awesome, convenient and easy to use. Try it, and buy it. This was my first time using cheek stain and I love it. Prosecco is a great color. This has become my go to blush. I really like it! It is sheer but you can layer it for more color. I use it on my eyes and lips also! It's small enough for any handbag or even a back pocket. Good for all ages! Easy to apply and lasting color. Fantastic to use as a lip color too. Love this color!! I carry this with me on the go. I use it daily, it is easy to use and the color is beautiful. I’ve been using this product for quite a while. I definitely recommend. Even though the color appears dark it blends well and lasts all day. I love the natural look of the Chateau Cheek Stains. They are so easy to use on the go and look gorgeous! I bought 2 of these and was disappointed to find they were dried out and practically fall out of the tube when you tilt them for use. The color is nice and sheer and smells fruity and nice, but sad about the state of the product. Seems they are trying to get rid of old stock. Very natural check stain color. Only negatives...are that the coloring part keeps falling out of the holder. And the brush loses it bristles constantly. Then stick to my cheeks and are hard to remove. Great idea but needs revamped. Very vibrant. The brush on the opposite end was a cool touch. Great value. 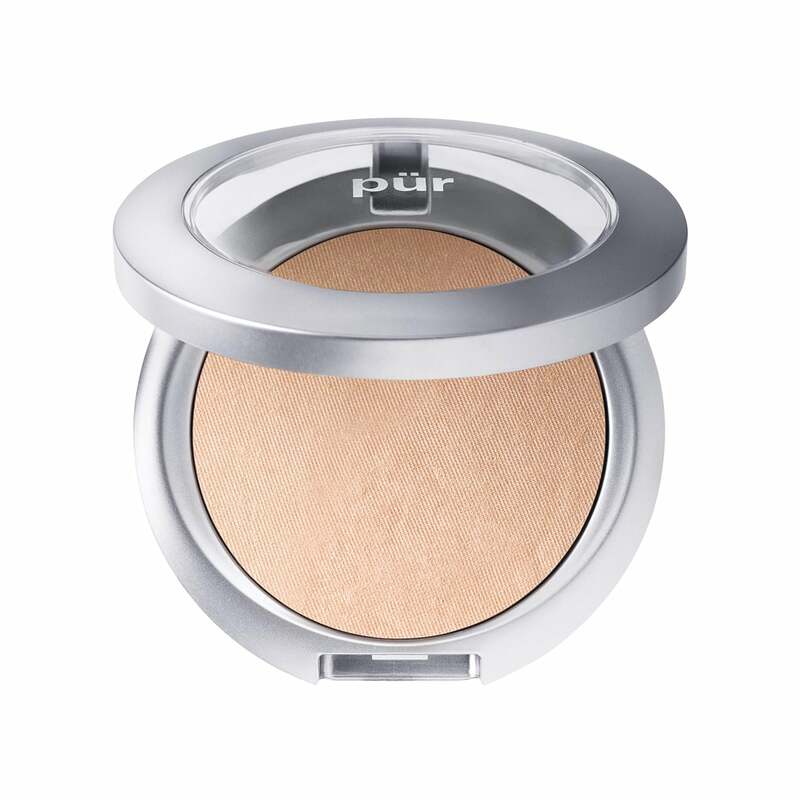 I really like using this as a base for my powder blush - it lasts so much longer! I just LOVED how it applied easily usually on products like this its hard to apply especially for newbies like me and the pigment is amazing not to mention how the price was amazing ! These have wonderful color saturation not to bold, just right. Love the brush. Works well. I use both the Rose (when I want a more natural look because it's a lighter shade) and Cabernet cheek stains. Like them both for a natural, un-made-up look. Cabernet provides a little more color as it's a slightly deeper shade than Rose. I would skip the Proseco though. I've ordered it twice and both times, there was a problem with the stain lifting out of the container. You don't get a lot of product, but you also don't use a lot at a time, and the price is certainly right! Not finding it very easy to apply. Almost seems like it might be a bit dried up. Got 2 of these blushes on sale to give it a try. I got the lightest one & the Cabernet color for my light-medium skintone. The lightest is such a light pink it’s best for the no foundation days as it doesn’t show much. The darker one shows better with foundation & not to dark. However, the application wasn’t great with my foundation as it was hard to blend with the brush & or fingers. Worked fine on bare skin though. Also there’s not much product in the tube. Meh. I rather liked this color on me, though it is important to note it is very sheer. If you want a lot of color, this may not be for you. However, there is not even a half-inch of product in this plastic tube. Environmentally unfriendly and not worth the money. I like PUR in general, but I would give this one a miss. I really wanted to love this, but I have sensitivities to scents, and the fragrance in it makes it unwearable for me. Which is too bad because I do love the color. If you can't do scents, keep on looking. And Pur, artificial scents in a blush?! WHY? It's completely unnecessary, please just leave it out. Thanks. I love these & want to buy more!!! I have some scarring that leaves tiny pits in on skin. Liquid blush slips into them and leaves little dots. Crayon types slide off. Pur Cheek Stain stays on my cheek but am able to control where it goes after drawing it on by using the brush and it doesn't puddle in the pits. The only thing I don't like is that the color tube drops out of the applicator & smashes onto the counter, leaving marks on the tile and dents in the makeup. I love this stuff! Originally got it in some sort of subscription box but came to buy two more because I can't live without it! It doesn't have great staying power so I usually but a light powdered blush over it which helps a ton! Love the dewiness and the color very much! Definitely recommend. This thing is adorable. The color is really pretty, you don't need a lot, and I love the brush that's attached! i adore this stuff! And I am stocking up since it’s on sale. I have pale skin and I use the color prosecco which you would think is too dark for pale skin but the lighter colors don’t show up and when applied lightly the prosecco looks very natural. But I like to look all Rococo so I put it on thick. And I love the slight cooling sensation on my skin! It feels very healthy and refreshing! I get lots of compliments on my blush. Best check stain I've ever tried! This is my favorite cheek stain, I wear it on a daily basis. Love how it blends very smoothly to create a natural look. It doesn't feel sticky and it's not shimmery, so it looks like you have natural rosey cheeks. It has a faint smell of berries/grape, which I love. The colors may look a bit bright and dark at first sight, but once applied and blended nicely with the built in brush it looks very natural. I first bought it at Ulta a couple years back. I couldn't find it at any Ulta or Sephora, so I order it through the Pur website. Lucky me it was on sale and stocked up on all the colors. I'm just afraid this will get discontinued and leave me in limbo when I finally run out. Please don't discountine it!! Very natural! And a beautiful color! Goes on very smoothly and easily-just gorgeous! I decided to pass this on to my teenage granddaughter. No color to it at all. Absolutely no color to it. Gave it to my daughter. Love love love this product!! Goes on smooth and last all day! 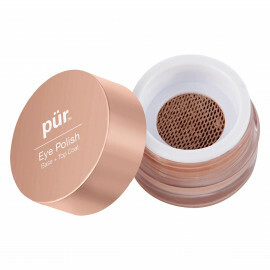 Loved this for over full makeup or on a bare face with some good eyes, and lips!! LONG wearing either way! I LOVE this product. The peach stain blends in so beautifully and actually just looks likes rosy skin, not blush on the face. This blush goes on easily and looks natural. I use use fingers to apply it and a little goes a long way. I wish it was a little less expensive, otherwise no complaints. Love it! Having a natural flush to my cheeks, I don't use blush, however this is the BEST lip stain! I love that the colors stays for hours! Like most stains, (and since its not intended for lips) it's a little dry, so I just top with my favorite PUR lip gloss! Love it!